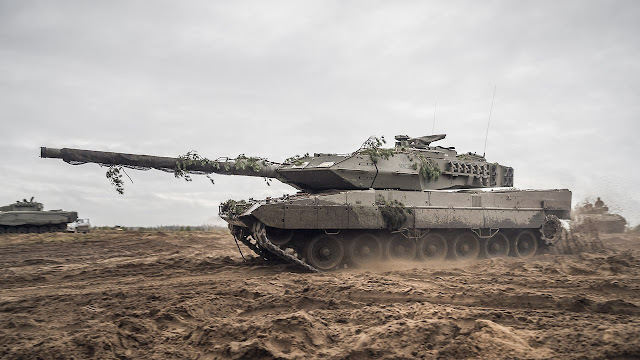 SNAFU! 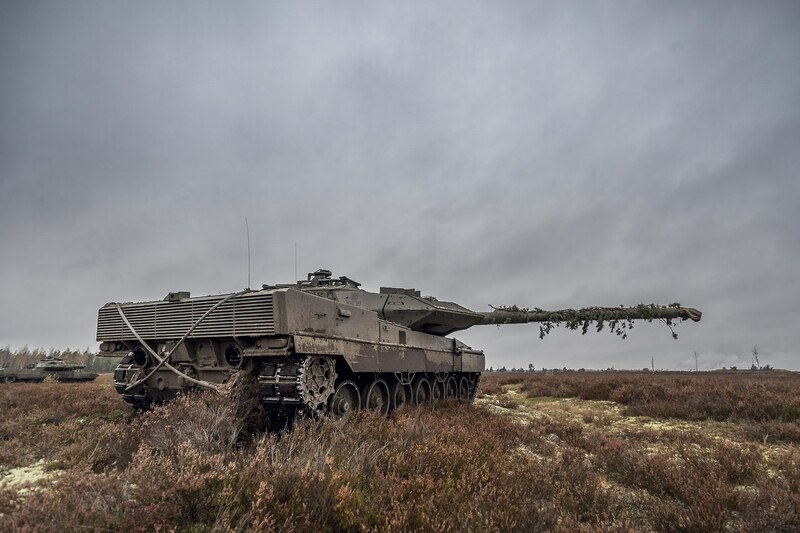 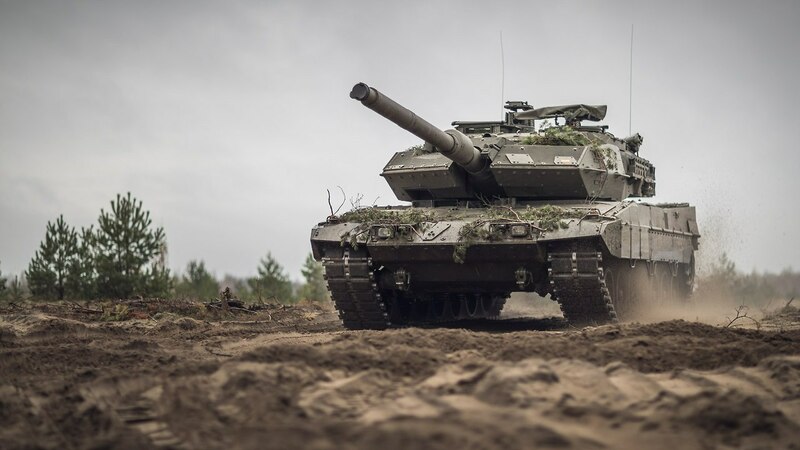 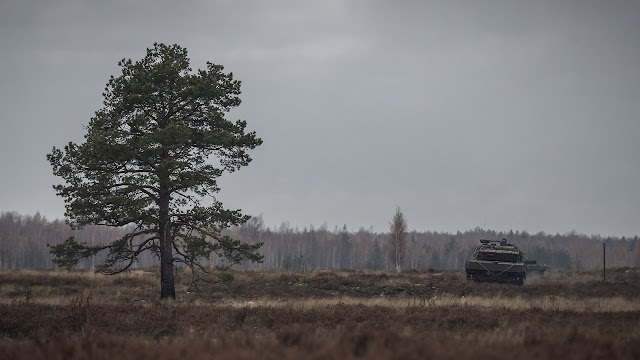 : Spanish Army Leopard 2E's at exercise “Sudraba Bulta 2017” in Latvia...pics via Bmashina Tumblr Page. 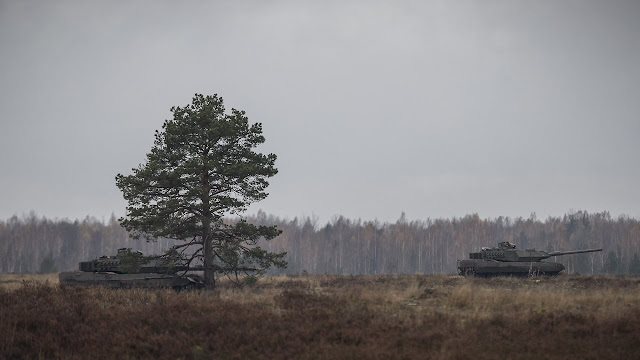 Spanish Army Leopard 2E's at exercise “Sudraba Bulta 2017” in Latvia...pics via Bmashina Tumblr Page.